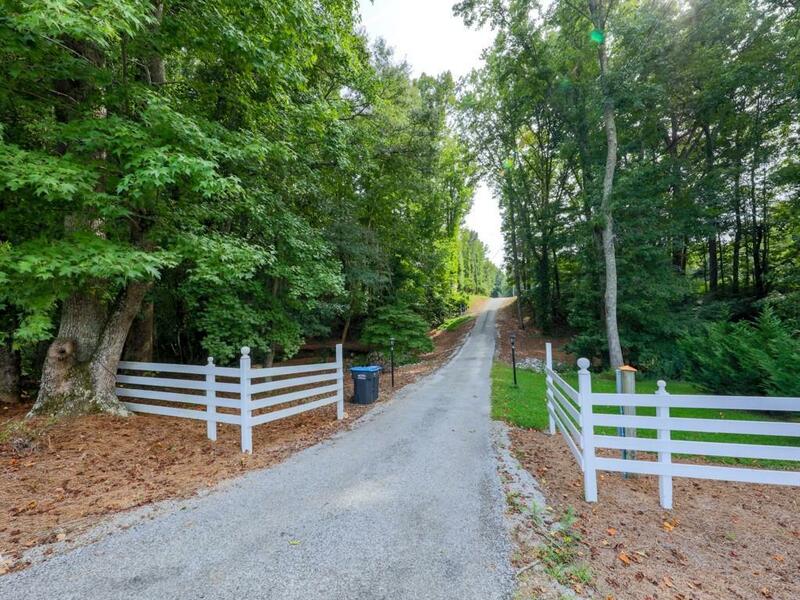 Amazing opportunity to own 2 acres in the heart of the Union Hill area just 2 minutes from Fulton Co line/Milton...nestled on one of the most beautiful streets in the county....lined with estate homes and horse farms. Crooked Creek Trail is located off of AJ Land/Clarity Rd. 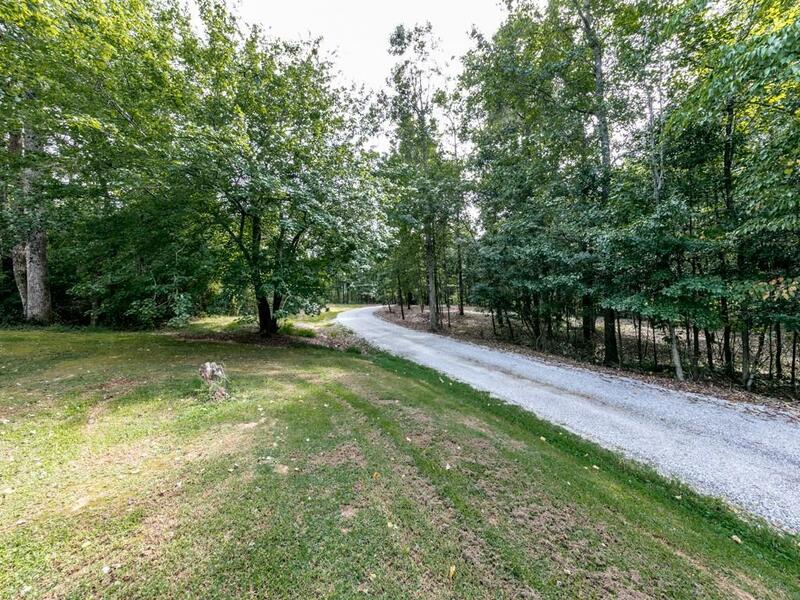 Beautiful building site- wooded and level- soil testing done- water, electricity, high speed internet avail- no HOA-2,600 sq ft min build- owner is a licensed general contractor or bring your own builder! Fantastic potential- make this your very own! Plat available in docs.